Feta has been a staple of the Balkan Peninsula diet since ancient times, well before the cheese was even given a more universal name. Prior to being known as a derivation of the Italian word, “fetta,” meaning slice, Feta was simply called “cheese” in whatever localized dialect was spoken in the area of production. Made in large blocks that were sliced before being preserved in brine, Feta was a well-chosen name that stuck. 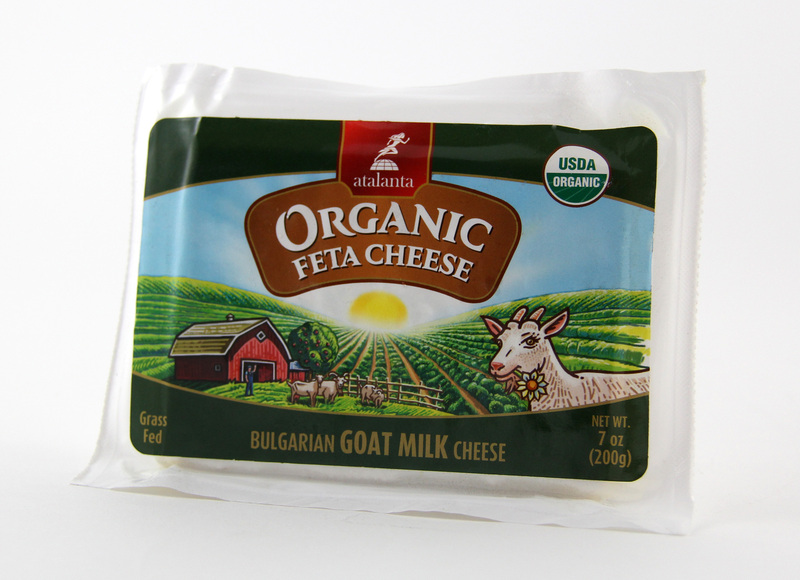 Atalanta’s Organic Bulgarian Goat Feta is made on the country’s only organic Feta-making dairy farm, located in a small town just north of Sophia, the capital of Bulgaria. Crafted using traditional Bulgarian cheese-making techniques, this 100% grass-fed goat’s milk cheese has a pleasantly salty tang from being “pickled” and a desirable creamy but slightly crumbly texture. Application: Perfect for anything that calls for Feta. From the usual uses: crumbled in salads and dips, over pasta dishes and pizza, to more adventurous culinary creations like roasted in vegetable dishes, eased into omelets, grilled in quesadillas, baked into savory pies or fried on its own, organic Bulgarian Feta’s ability to melt and incorporate well makes it a great to cook with too. As a table cheese, Organic Bulgarian Feta is delicious drizzled with extra virgin olive oil and goes deliciously with grapes and olives. Pairing: Pair with a Sauvignon Blanc or a fruit-forward light red, such as Beaujolais, or a new world Pinot Noir. 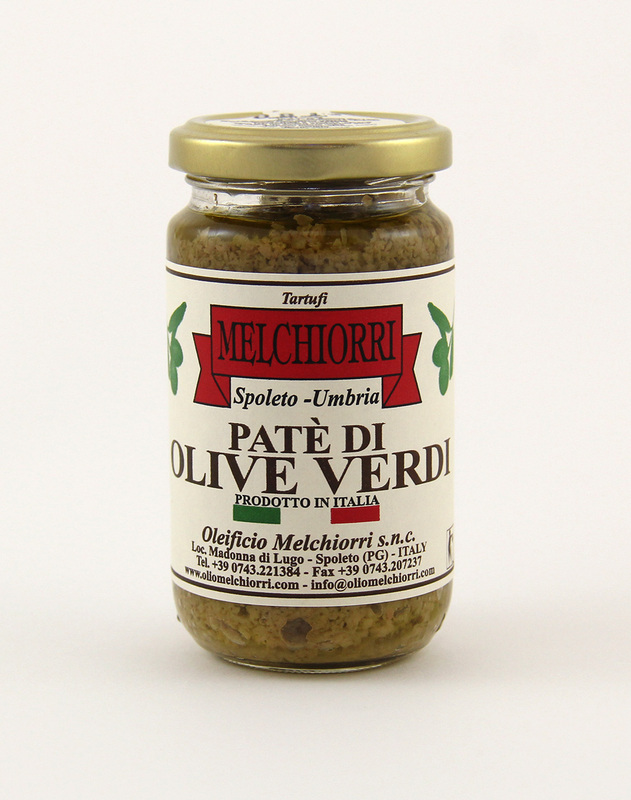 This luscious pâté is delivered from the famed olive oil producer Oleificio Melchiorri from Umbria, Italy. The earthy flavors develop from fresh ripe olives, picked at the height season marinated in oil and herbs. Green Olive Pâté adds a savory spark to grilled or roasted fish, steamed vegetables, mashed potatoes, and pasta - and instantly enhances any type of sandwich.